Maruti Suzuki India limited has finally launched the much awaited Maruti Ritz AT in Indian markets at a decent price tag of Rs. 6.15 lakh (ex-showroom price New Delhi). The company has installed the automatic transmission gearbox to the existing variant Ritz VXI ABS that runs on the petrol fuel option. This will make the variant more exciting to drive. According to the details available, the car, which received the facelift in the month of September 2012 has now got the four speed automatic transmission gearbox. This gearbox is similar to the automatic transmission used in Maruti Swift Dzire and A-Star. 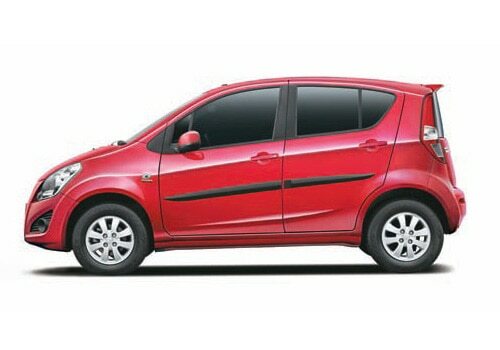 The company has placed this automatic version of Ritz against the B segment cars such as Honda Brio AT, and Hyundai i10. However the new Ritz AT is much more expensive than it competitors. Hyundai i10 AT and Brio AT are available at an attractive price of Rs. 5.24 lakh and Rs. 5.74 lakh compared to the Maruti Ritz AT price of Rs. 6.15 lakh. The company claimed that the car can offer a mileage of 17.16Kmpl, which is decent. Maruti Ritz is a brand name that earned a lot of craze from the Indian car enthusiasts. If the newly launched Ritz AT is compared to its competitors like Honda Brio AT, then we can observe that the Brio AT has got the advanced automatic transmission gearbox better than Ritz AT. However, the fuel efficiency of both the cars is similar. When it comes to the engine specifications, Ritz is powered by a 1.2 liter k series petrol engine with a 1197cc displacement that makes 83.3Bhp of maximum power and 113Nm of maximum torque. When it comes to the Maruti Ritz AT features, it has got the features like ABS (anti lock braking system), power steering, power windows, central locking, music player and many more important features. The interior of the car looks pretty impressive with decent color combination. 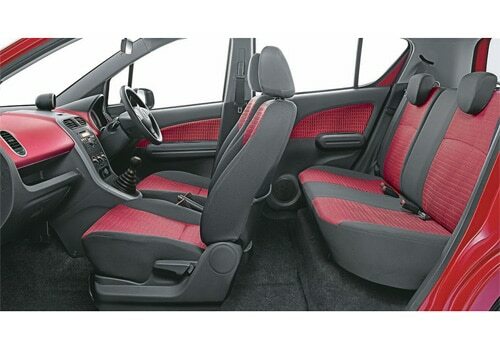 By looking at the Maruti Ritz AT pictures, we can find that the interior styling has been improved a lot. 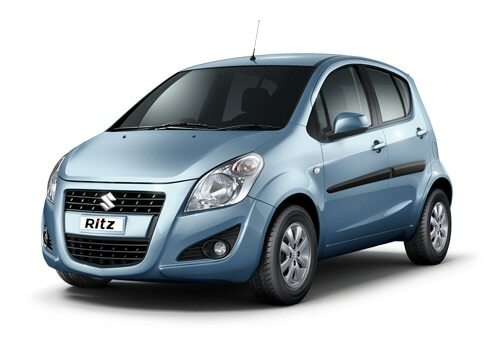 There is no doubt that Ritz is one of the best of Maruti cars in the present market situation. The exterior design of the car remains to be the same as the facelift version that was launched in September 2012. people first need to look at their requirements before choosing this vehicle as there are two more vehicles that offers same set of features and fuel efficiency but for much less price. However, Ritz has got huge inner space along with exciting body style. thus, it would be good for those individuals who prefers stylish car that suits to thier lifestyle.